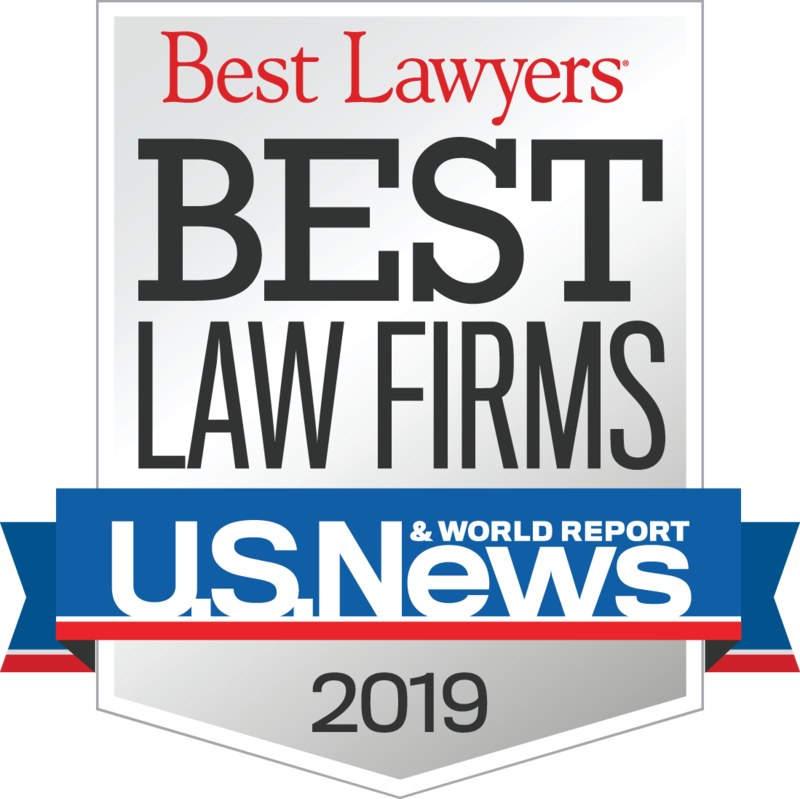 U.S. News & World Report selects TAM to its inaugural "Best Law Firms" list - Treece Alfrey Musat P.C. TAM is pleased to announce its selection to U.S. News and World Report’s inaugural Best Law Firms list, including a “Tier 1” designation for TAM’s Professional Liability group. Washington D.C. – September 15, 2010 – U.S. News Media Group and Best Lawyers have released the 2010 Best Law Firms rankings, marking the inaugural publication of this highly-anticipated annual analysis. The rankings, including 30,322 rankings of 8,782 law firms in 81 practice areas, are posted online at www.usnews.com/bestlawfirms; the national first-tier rankings will be featured in the October print issue of U.S.News & World Report, which will go on sale September 27. The mission of Best Law Firms from the start has been to help guide referring lawyers and clients – from the country’s largest companies needing corporate legal advice to individuals needing to get a divorce or write a will, along with referring lawyers everywhere, who need an especially high level of legal work because of the particularly difficult legal issues presented, or else legal issues of a particular magnitude – issues that have a bet-the-company implication for a corporation or a potentially life-changing result for an individual. 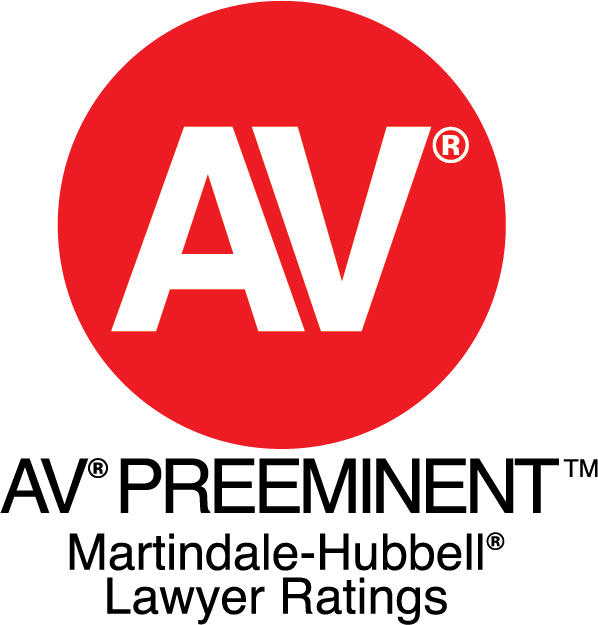 We were very pleased with the level of response to national surveys, in which major clients and leading lawyers were asked to rate the law firms they consider best in their practice area. 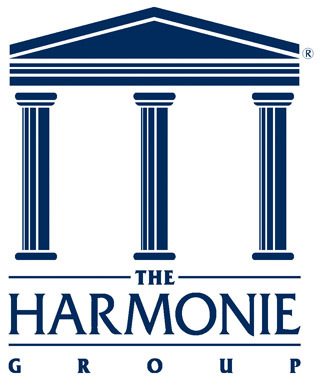 In the end, 9,514 clients – including every Fortune 100 company and 587 of the Fortune 1000 companies – provided 194,370 firm practice-area evaluations; 6,190 clients provided 11,181 comments about law firm practice areas and individual lawyers; and 8,842 lawyers provided 594,012 firm practice-area evaluations.